The London Metropolitan Police are coming under heavy criticism after they linked a recent drugs raid to this week’s Notting Hill Carnival in a tweet sent out today. While they didn’t say there was a direct connection to the drugs haul and the biggest street party in Europe, just the mere mention of both these things in the same tweet have led to some fierce criticism. 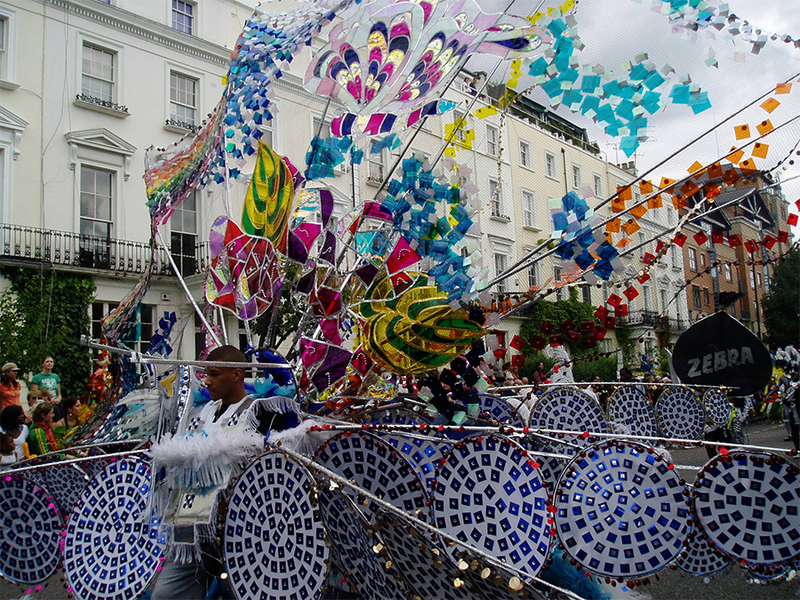 Notting Hill Carnival is one of the premier events in the London summertime calendar. 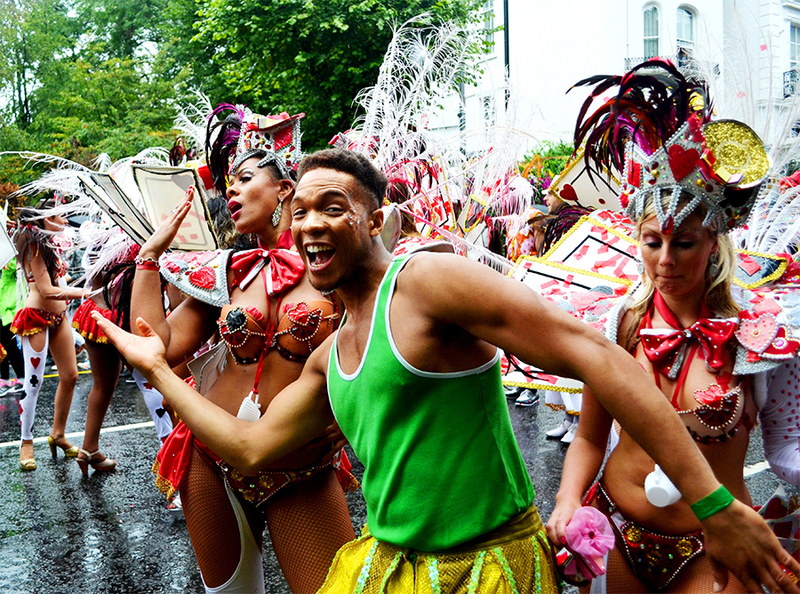 It’s a celebration of London’s Afro-Caribbean community and it encourages everyone from across the city – and the world – to join in the festivities. People have taken to Twitter to voice their displeasure at the London Metropolitan Police’s ‘short-sighted’ tweet, some pointing out the disjointed logic of the and some accusing the Met of institutional racism. You people won't rest until Notting Hill Carnival is no more. Online music platform Boiler Room questioned the connection between the haul and the upcoming festival, calling it ‘proof’ around the stigma the festival receives. Grime MC Stromzy weighed in on the situation, as he accused the police of double standards – questioning why there isn’t this kind of social media alert for big events such as Glastonbury. Stormzy has a fair point too, as it would be naive to think a certain amount of festival goers are not on drugs at some of the biggest music events in the UK. The Met’s Twitter gaff does nothing to ease the tensions in the black and ethnic minority communities across London following the deaths of Rashan Charles and Edir Da Costa this year. Notting Hill Carnival runs this year from August 26 to August 28 August, where, I must stress, I don’t think there will be any smack-related activities going down.